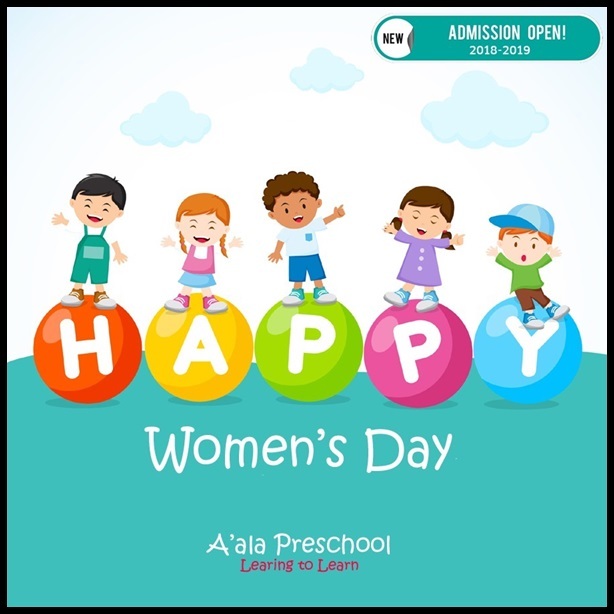 A’ala Pre School founded by “Lubna Mehzer” is a safe and secure place built specifically for young children to provide them with a structured and enriching learning environment. Their aim is to provide the best possible care and education to help our children become confident, independent and happy learners. A’ala Pre School reached out to Branding by Pixels, to create a digital strategy for their brand. We suggested that Aala Pre School start with the following services to build Brand Awareness and Increase Engagement with their current audience which was parents of the students. 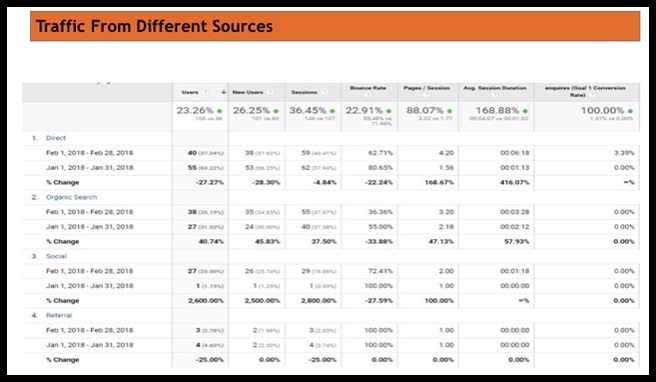 We started with a website audit and found out that though the website is built on a good platform like “Wordpress”, it did not have any “Keywords”, “Alt texts” or “Meta Descriptions” and these were needed as the site consisted mostly of images. Our SEO expert went ahead and started making changes to the website. 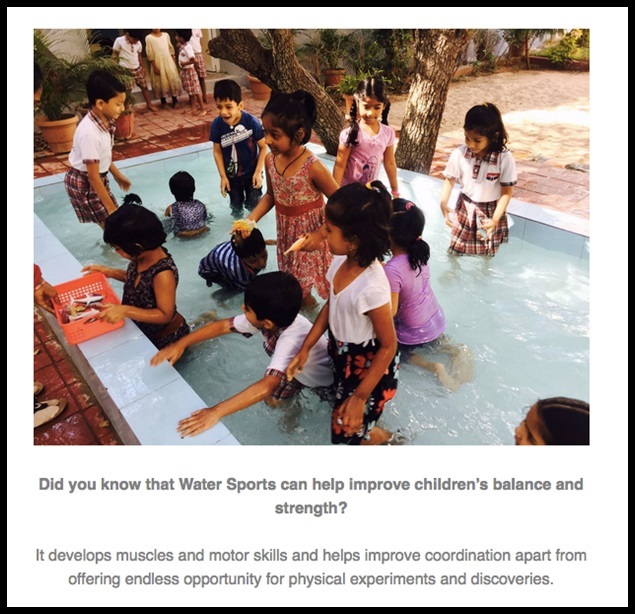 We also created relevant blogs to showcase A’ala pre school’s subject matter expertise in “Early Education” including original pictures of the students at A’ala Pre School rather than using stock images. All the blogs are properly inserted with Title & Meta tags. We also made sure that the GMB listing was properly done and used to meticulously share blogs and content on relevant sites including Quora. We also installed google analytics on A’ala pre school’s website. Though A’ala Pre School had a Facebook Page they were not actively pushing out content onto the page. We understood that parents would love to share appropriate pictures of their kids from our Facebook page and this is only possible when relevant content is being updated on the Facebook page constantly. 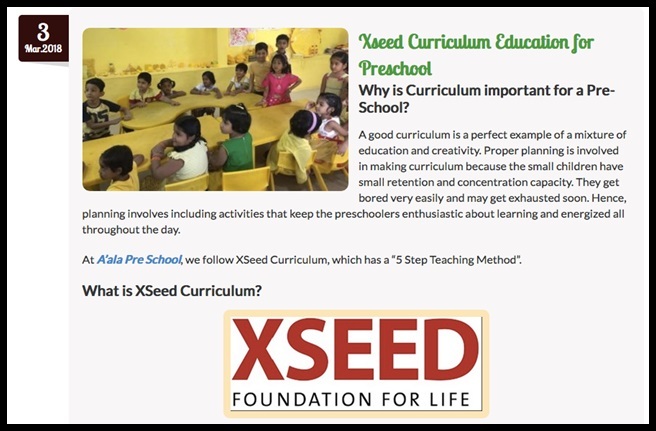 Branding by Pixels created an editorial calendar wherein 3 posts were shared in a week on the Facebook Page and also encouraged A’ala Preschool owner to invest time in creating content like “Photos” and “Videos” of their students participating in various activities. We also created appropriate posters for special occasions like: “New Year’s”, “Republic”, “Holi” & “Women’s Day”. We then used this content on our Facebook page thus creating engagement. Also shared the content from our Facebook page onto relevant Facebook groups as appropriate. Once we started posting content regularly on our Facebook page, we started email marketing to existing parents of A’ala Pre School, talking to them about different activities that their children are participating in the school and encouraging them to log on to our Facebook page to view and share the appropriate pictures and videos. This enhanced our engagement even more and parents started sharing our posts on our Facebook page with their friends. 1. 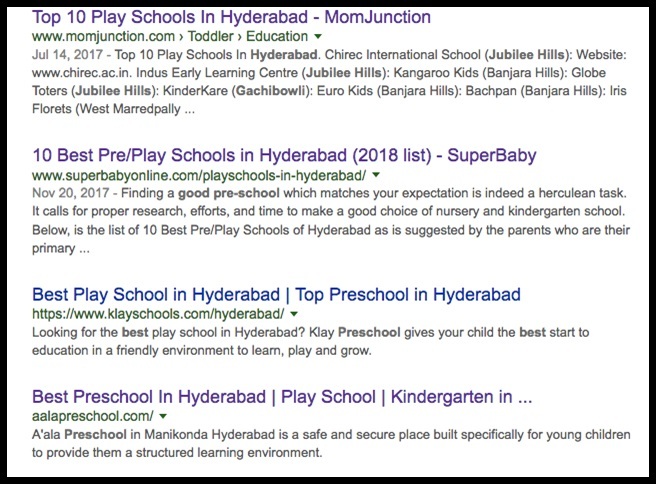 A’ala Pre School was ranked 4 on the 1st page of Google for the keyword “best preschool” using organic SEO without even paying a single rupee for ads. 2. Our Post Engagement on Facebook increased by 600% for Photos and Videos and 1 video that we posted was ranked “Most Popular in Telangana” by Facebook. 3. Facebook evolved to be the biggest source of traffic to A’ala website by 2000%. 4. The emails that we send to our parents have an open rate averaging at 25% which is a decent figure given that the market standard is only 5-7%. At Branding by Pixels, we believe that since Engagement is created now, we can go ahead and create more digital strategies targeting admissions now. We will keep updating this story with new strategies and results as we achieve for A’ala Pre School.